The joy of being a 16 month old boy. 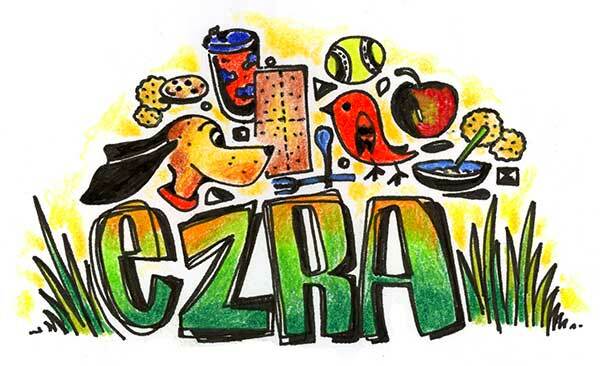 All the things Ezra gets excited about. Crazy about birds, dogs, balls and eating — eating all the time. It's all about being outside — going to the door and hanging on the doorknob until we set him free. Just running up and down the sidewalk with a stick brings him so much delight. About the sketch of E — I don't know why it took me so long to think to draw from a photo instead of a live model! It's impossible to get the kids to hold still long enough to sketch them. I could start over as much as I needed to, working from some pics on my phone. I have a hard time drawing kids. I still need quite a bit of work on this (particlarly the faces), but thought I would post anyway. He's come a long way from this post — only 2.5 months old!